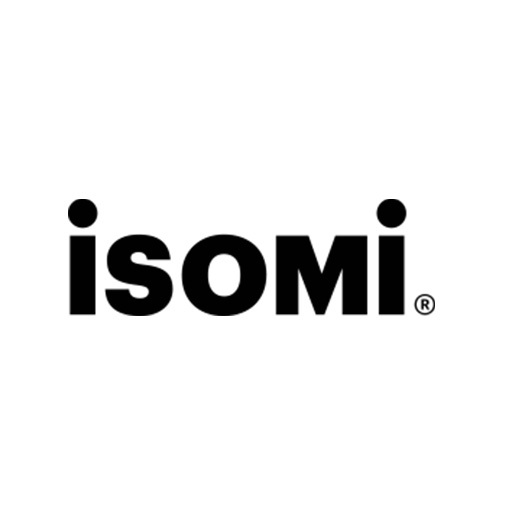 The innovative Grid storage system draws on Isomi’s extensive experience in working with solid surface. Benefitting from the material’s remarkable flexibility, strength and longevity, Grid has a slim and lightweight aesthetic which belies its practical, highly durable application. Specified from a range of eight different modules, Grid offers the options of both open and closed storage. Its refined visual feel is enhanced by the inclusion of a support frame in powder coated steel, with legs in stain-resistant cast concrete and a subtle MDF carcass.